How low profile are your roofs? Our lowest profile roof, the Streamline Super High Lift, Low Profile roof increases the profile of your existing vehicles roof by less than 3 cm while the Slimline is 3cm and the California Lo is 6 cm. We decided to go with a small increase in elevation rather than a completely flush finish to help maintain headroom for passengers within your vehicle and to ensure the rigidity of the roof. This also means that our roofs are less complex and time consuming to fit which will of course save you money while still providing an attractive roofs which has been designed to work with your vans existing profile for a streamline, aerodynamic appearance. Is there any loss of headroom when the roof is retracted? 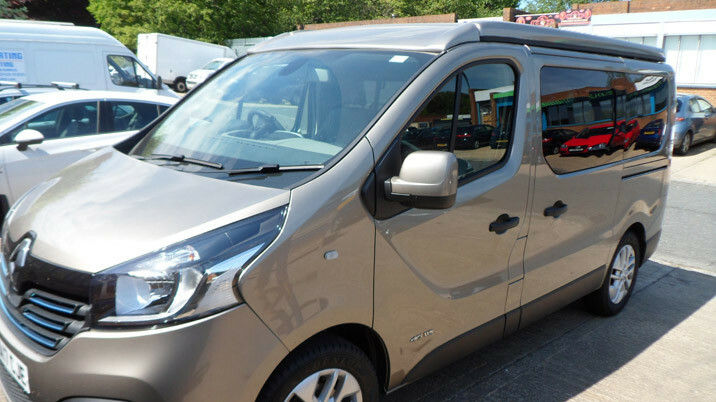 Our conversion kits have been designed to maintain volume within your vehicle while providing you with a sympathetic conversion that gives you a similar roof profile to your unconverted van. Some High Lift, Low Profile roof conversions do sacrifice headroom within your vehicle with reductions that can be over 4.5 cms. If you want a completely flush finish and are happy to lose headroom and volume within your tent then you may want to consider other roofs however feedback from our customers and fitters showed that a small increase in van profile was in many cases more preferable to a loss of headroom. My van is already converted can I replace the existing roof? Yes it is possible to replace any of our existing roof ranges with one of our Slimline, California or Super High Lift, Low Profile campervan roofs as the retaining frame is the same size. You should consult your fitter or contact us if you have a roof installed from a different manufacturer. My van is converted but I don't have an elevating roof, can one be fitted? 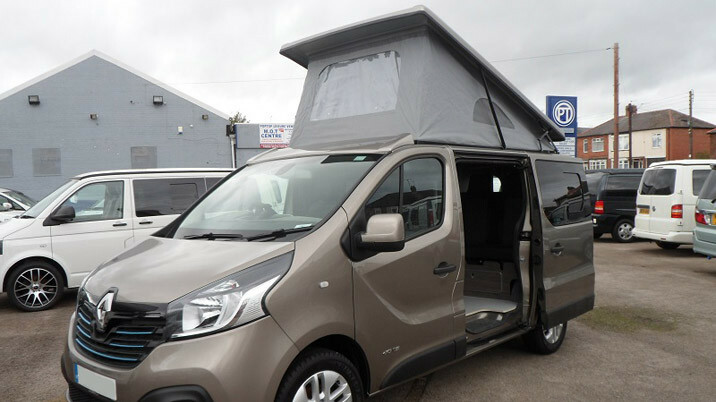 Normally it is best to have an elevating roof fitted as part of your van conversion however if you already have the interior of your van converted then it will still be possible to have one of our roofs installed. Please note that this may incure additional costs as the fitter may need to remove and replace parts of your conversion to allow the roof to be fitted. 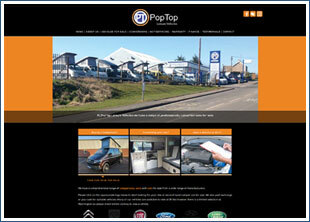 Is finance available for a High Lift, Low Profile campervan roof conversion? Finance is available through Pegasus Finance to help you purchase your campervan roof conversion. The illustration below shows the potential rate for the supply and fit of a short wheel base super High Lift, Low Profile campervan roof. Above is an example of the potential finance rate available based on five years and a 10% deposit. Finance options can be varied based upon the length of finance, your deposit and the age of the vehicle. Contact us to find out more about the options available to you for this vehicle. Does the conversion come with a bed? 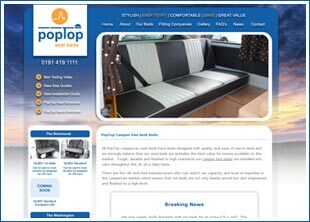 Our Super High Lift, Low Profile campervan roof conversion comes with a bed as standard. Our other roof conversions can have beds fitted as an optional extra. Please review the details of each of our roofs for more specific information. Can you fit roof bars to your roof? Yes it is possible to fit most van compatible roof bars to our roofs as long as you do not interfer with the roof retaining frame. The roof is certainly strong and rigid enough. You may want to ask your fitter to do this as part of your conversion. Please feel free to call us if you would like advice on the best locations for fitting or regarding the brand of bar that you want to fit. What weight can your roof carry? Our three styles of roof have different load bearing weights. It is also important to ensure that you fit bars in the correct locations to ensure maximum weight carrying capacity. Please feel free to ring us for advice if you wish. 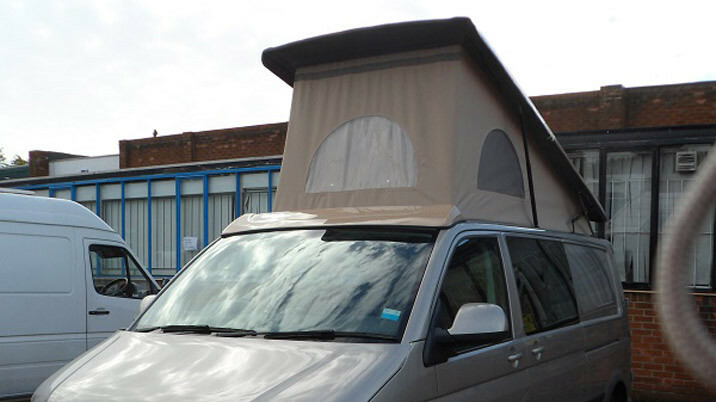 Can I see a kit or view any existing examples of campervans with your roofs fitted? If you can visit our premises in the North East of England then we are more than happy to let you view our roofs and examples of vans that we are currently working on. 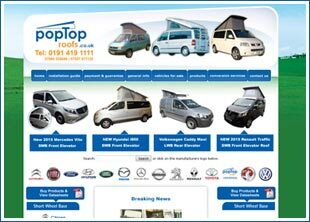 You are also free to contact any of the fitters registered on our campervan roof fitters page most of which will be more than happy to show you examples if they have any available. We have an established network of fitters who will be more than happy to help you fit your elevating roof system. Prices vary throughout the country so please be aware that any prices we have given on our site are approximations based upon feedback from fitters that we supply. You can view our approved installers here. Can I fit the kit myself or should I use a fitter? 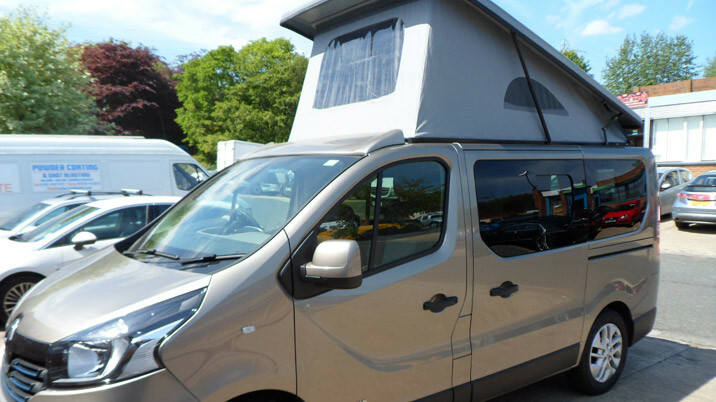 All of our roofs other than the Super High Lift, Low Profile campervan roof can be fitted by you with the right time and equipment however we always recommend that you use a professional fitter as they have the necessary equipment and experience. 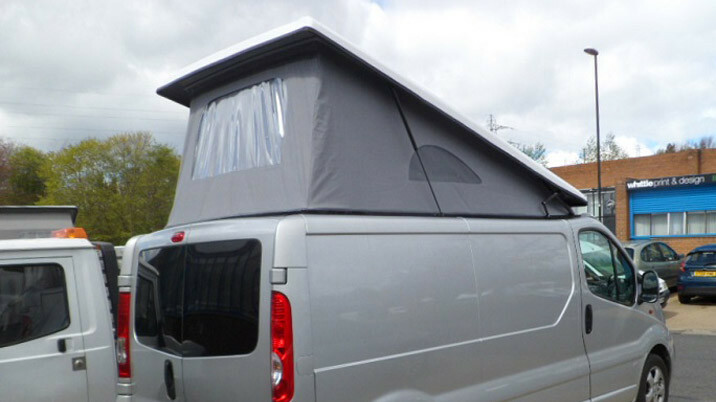 The Super High Lift, Low Profile campervan roof is only supplied to approved trade fitters who can be viewed on our roof fitters page.